So far Arnesha Jennings has created 3 blog entries. When I grow up, I want to be like Pashon Murray. My Challenge Detroit Host Company is Goodwill’s Greenworks. I’m constantly learning new ways to become involved in my community through this company. 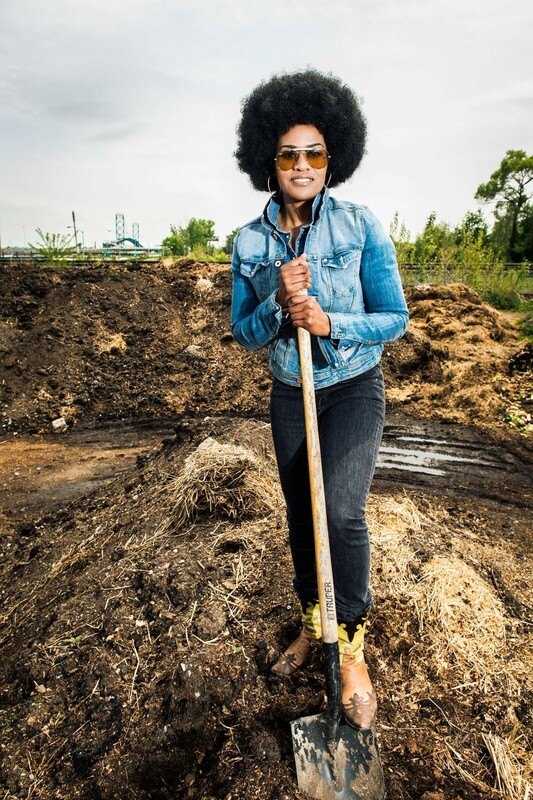 One of the learning opportunities I’ve been given, is shadowing and assisting Pashon Murray, the owner of Detroit Dirt.